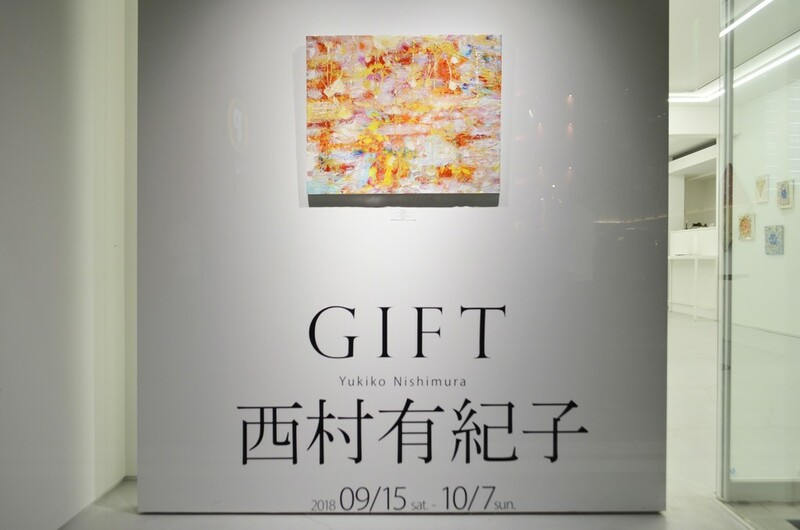 Whitestone Ginza New Gallery is pleased to announce Yukiko Nishimura’s solo exhibition “Gift”. 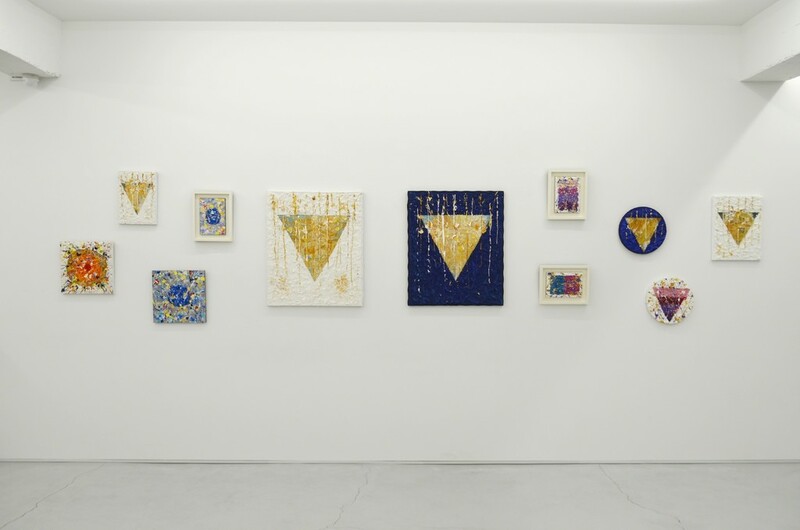 In her debut exhibition of 2017 in Karuizawa, Nishimura took the first step toward a contemporary artist by developing her “religious idea and view of life beyond gender gap”. 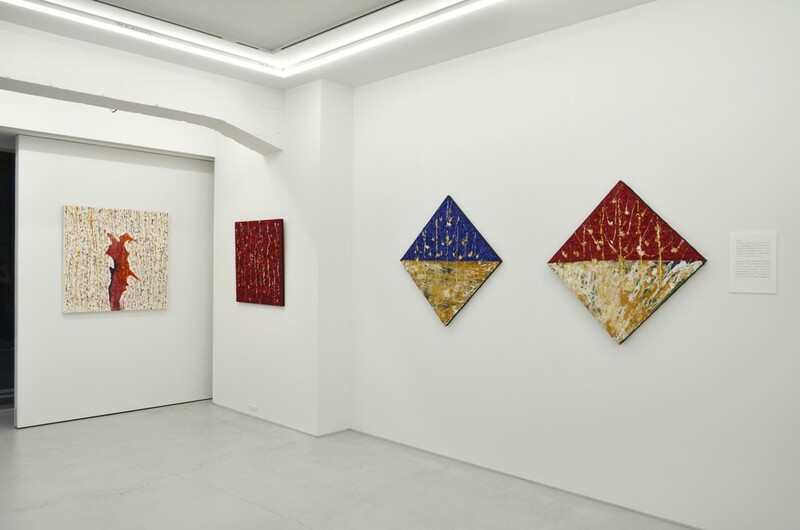 This time’s theme that Nishimura digs into in her third solo exhibition is “innate mission of human being”. An answer to this long-time pursued theme by human being will be showed as tableaux works. Though “AI” is coming to the forefront in our time, we are still preoccupied with comparing oneself with others and striving for mastery. We should be forced to change the sense of value. What is that “AI” does not have but human being possesses? —It is none other than “mercy”, irreplaceable “gift” in itself, according to the artist. Each of us is born as the only existence who has “mercy” and unique personality, utilizes it to assist others, then, hands it down to next generations. All of these flows are “gift”. 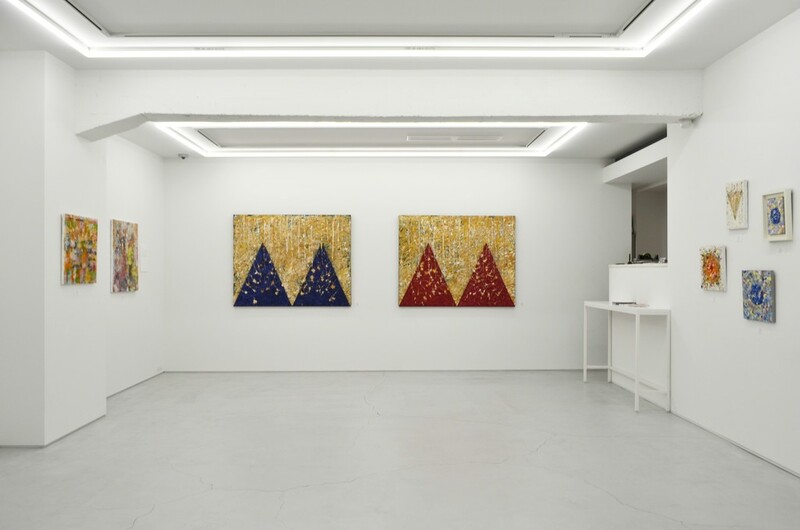 Circa 20 works deeply reflecting Yukiko Nishimura’s credo will be displayed. We cordially invite you to come visit this precious opportunity.